The world will struggle to meet environmental targets around climate change, biodiversity and food production unless we understand our soil. The contribution of soil to human well-being is often ignored. While we are all aware of the benefits clean air and water provide, this is more opaque with soil. For example, we cannot have clean water without soil. It is also vital for providing food, and the storage of water and carbon. 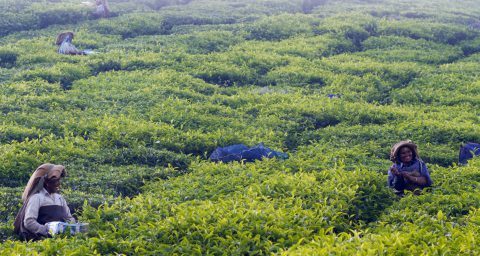 Only 30% of Earth’s surface is land, of which about 38% is cultivated. Presently, 7800 km3 of topsoil (to 0.5 m) currently sustains seven billion humans, and there is little scope for future expansion. Consequently there is incredible pressure on soils. “A nation that destroys its soil destroys itself,” Franklin D. Roosevelt. Soil scientists classify soils based on their sand, silt, clay and organic matter content. But while this provides some insights into the behaviour of soil, it tells us little about the huge diversity of life that is present within it – a single teaspoon of rich garden soil can hold up to one billion bacteria, several yards of fungal filaments, several thousand protozoa, and scores of nematodes. And measuring biodiversity does not tell us much about how this microbial ecosystem provides the functions we are so dependent upon. 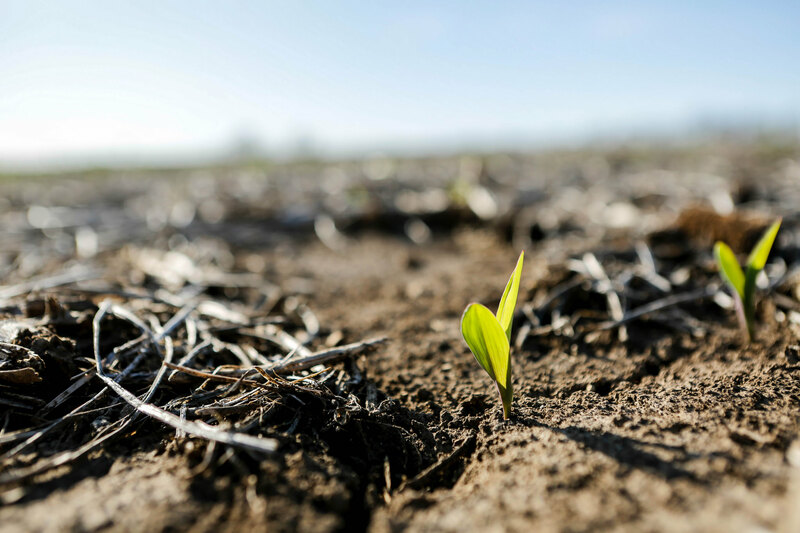 The Soil Security Programme (SSP) seeks to resolve what controls the ability of soils and their functions to resist, recover and ultimately adapt to changes in land use and climate. The SSPs goal is to deliver results at the landscape scale, thereby providing the evidence base to allow us to deliver Defra’s aspiration for sustainable soils by 2030. 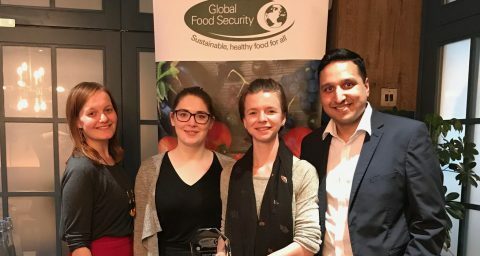 Funded by four partners in the Global Food Security programme (NERC, BBSRC, Defra, and the Scottish Government), the programme started in 2015 and is co-ordinated by a small team at the University of Reading’s Soil Research Centre. Soil science: it’s a dirty job, but someone’s got to do it. The programme has three large projects: The first, Controls on the stability of soils and their functioning under land use and climate change, investigates what makes a soil able to withstand and recover from disturbance events, such as drought, and how can we use this knowledge to ensure soils can buffer disturbances in the future. The researchers’ hypothesis is that more complex food webs are more resilient to disruption. The second, SoilBioHedge: harnessing hedgerow soil biodiversity for restoration of arable soil quality and resilience to climatic extremes and land use changes, investigates the migration of soil-dwelling species e.g. earthworms from areas of richness, such as hedgerows, into the cropping area where numbers are more limited, is a consequence of agricultural operations. If we can improve the species richness of the cropping area we may reduce our reliance on input of chemicals and allow reduced cultivation enabling more sustainable soil management. 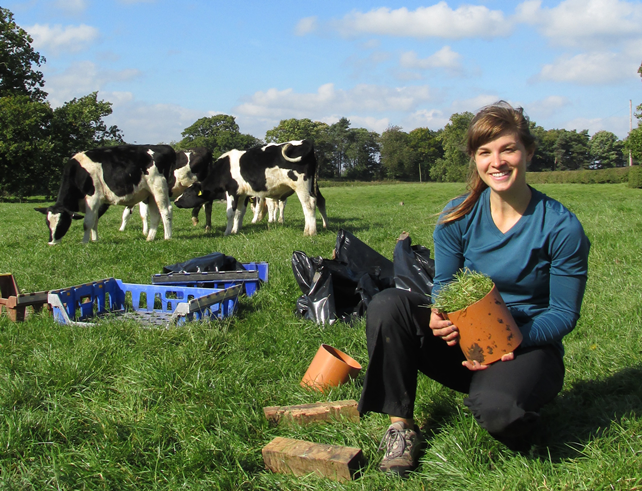 The final project, U-GRASS: Understanding and enhancing soil ecosystem services and resilience in UK grass and croplands, uses high-throughput genetic techniques to investigate the microbial composition of soils. It will be sequencing the microbes in soils under different management regimes and at specific points in the landscape e.g. arable areas, extensive grasslands to determine if these can be modelled to optimise beneficial processes such as nitrogen cycling within a particular landscape/management scenario. These three projects are supplemented by four postdoctoral fellowships and several smaller projects soon to be announced. The SSP also has an oversight role in the Soil and Rhizosphere Interactions for Sustainable Agriculture (GFS-SARISA) programme funded by NERC and BBSRC which comprises four projects with a stronger focus on optimising crop yields. These projects are investigating nutrient cycling and disease in soils, determining how the soil microbes and crops can be optimised to reduced agrochemical inputs. They are also investigating how crop cultivars ‘engineer’ the soil to optimise its agronomic potential. Soil science research is relevant to all agricultural systems. The programme has already started to deliver: we have provided a systematic review of soils research to Defra to identify gaps in the evidence. 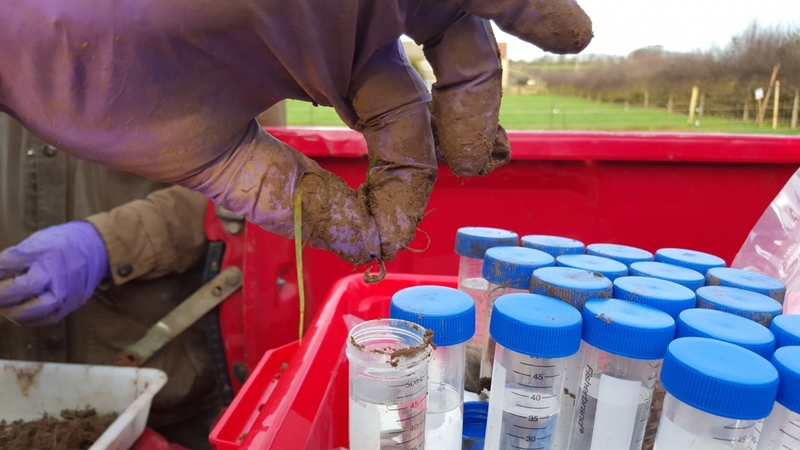 We have also submitted evidence (PDF) to the UK Parliament Soil Health Inquiry and hosted a workshop to provide soil quality indicators appropriate to the function of, and place in, the landscape. More details of the programme and our activities are on the website www.soilsecurity.org. Feel free to get in touch. Add your comment, and follow the SSP on Twitter. 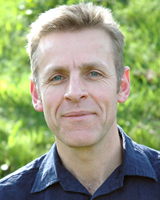 Chris Collins is Professor of Environmental Chemistry at the University of Reading. He leads the Soil Security programme (2015-2019). His expertise is in the cycling of pollutants and elements in soils, providing inputs to system and risk models. He currently serves on the Hazardous Substances Advisory Committee and the Veterinary Products Committee for Defra.